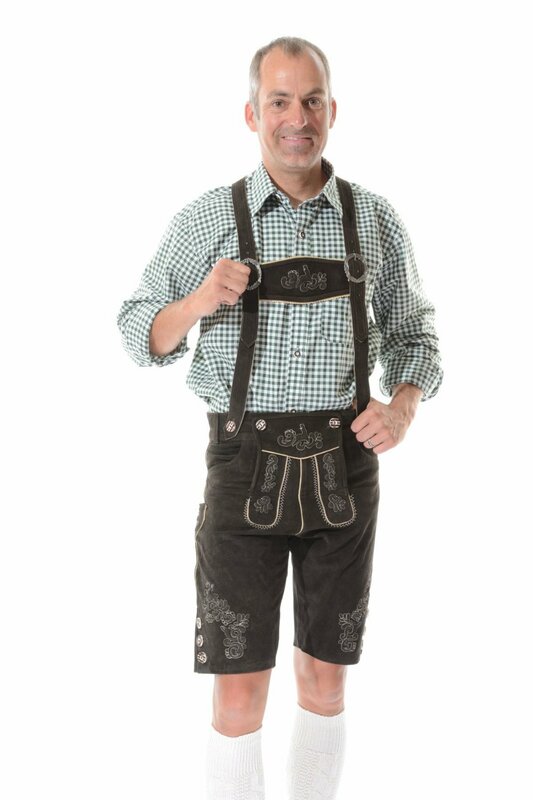 Damien may thing he can run in that German gear, but can’t run as fast as Roger Low – you know who he is in Highgate Damien. Damien is Partner at Episode 1 Ventures and Non Executive Director at Raising IT Ltd and carwow. Studied at the Judge Institute, Cambridge University and Oxford University. He speaks German. Damien ist Partner bei Episode 1 Ventures und Non Executive Director bei Raising IT Ltd und carwow . Studierte an der Judge Institute , Universität von Cambridge und Oxford University . Er spricht Deutsch .